It calls on Pyongyang to refrain from such steps in the future. 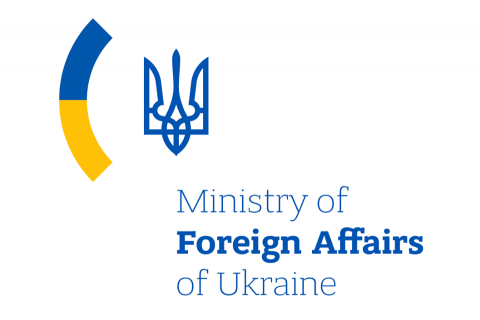 Ukraine has strongly condemned the unacceptable and provocative actions of the Democratic People’s Republic of Korea with regard to the launch on 7 February 2016 of the so called Kwangmyongsong-4 earth-observation satellite, which may be a disguised test of a ballistic missile technology, the Ukrainian Foreign Ministry said in an official statement published on its website. "Regardless of its true nature, the said launch carried out shortly after the nuclear test in early January constitutes a direct violation of the UN SC Resolutions 1695, 1718, 1874, 2094, as well as other relevant documents. The irresponsible actions of Pyongyang have seriously aggravated the security situation on the Korean Peninsula, and undermined regional peace and stability," the statement reads. As a country that had voluntarily dismantled its own nuclear arsenal, Ukraine has been strictly abiding by its obligations regarding nonproliferation of nuclear materials, technologies and their means of delivery, it said. "Ukraine will continue to work closely with its partners, including the UN Security Council members, to address the issue," the Foreign Ministry noted.